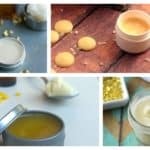 For all the homemade-soap lovers I have gathered some Wonderful Homemade Soap Bar Recipes That You Should All Try Out as soon as possible. Scroll down and see which one matches your taste the best! 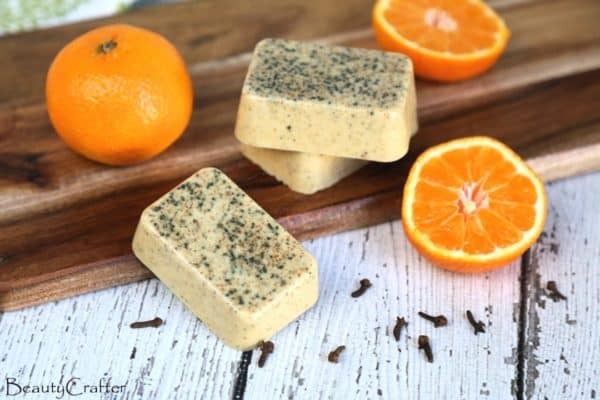 The orange clove soap is made of goat’s milk melt and pour soap base , (or shea butter soap base ), 2 tsp ground clove , 2 tbs ground dried orange peel , 40 drops of orange essential oil and 16 drops of clove essential oil . Cut the soap base in small cubes, add the ground clove and the orange peel and put them in a microwave. Stir until it’s melted and add the essential oils. Mix until it’s fully combined and pour the mixture into molds. The ingredients that you will need for this soap are shea melt & por soap, activated charcoal, rose clay, red Brazilian mandarin, sandalwood essential oil, rose absolute and a mold. 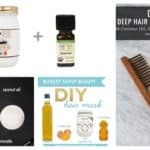 You have a video tutorial on the link below, so if you want to make a soap using these ingredients check it out. The hemp and shea soap is made of shea butter, beef tallow, coconut oil, castor oil, hemp seed oil (you want the dark green stuff) and olive oil. This is a more complicated recipe, so if you think that you are on an advanced level you should try it out. Find all the steps here, and get down to work. I’m sure that you are really going to enjoy it! 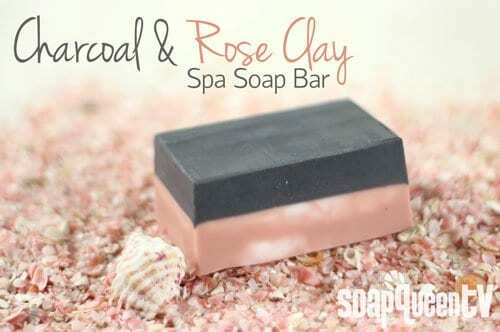 For this lovely soap you will need goat’s milk soap base, some ground coffee and some vanilla soap scent. 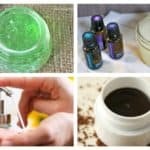 The procedure for making this soap is super easy and I believe that you won’t have any difficulties when you are making it. Microwave the goat’s milk soap base for 30 seconds then stir it and melt it and stir it again in intervals of 10 seconds. Then stir the coffee ground and the vanilla soap scent and just pour the mixture into soap molds. 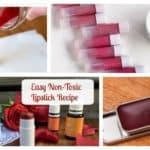 Let it harden and then enjoy your homemade soap! As easy as a pie! 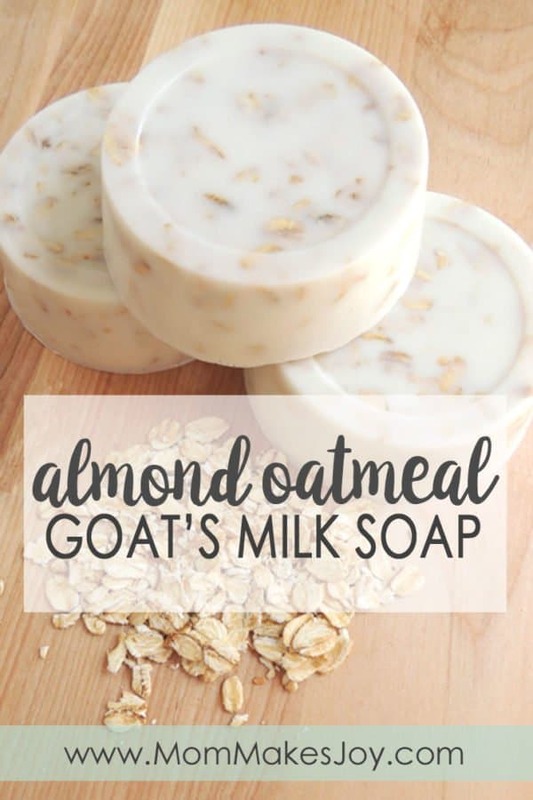 For this milky soap you will need goat’s milk soap base, honey, oatmeal, vitamin E and almond fragrance. When it comes to the soap base, you can choose anything that you like but for today we chose the goat’s milk soap base. Cut them in cubes and boil them on a double boiler until they are fully melted. Then add some oatmeal, the almond fragrance, the vitamin E capsules and the honey into the mixture. Combine all the ingredients and pour them into the molds that you have at home.